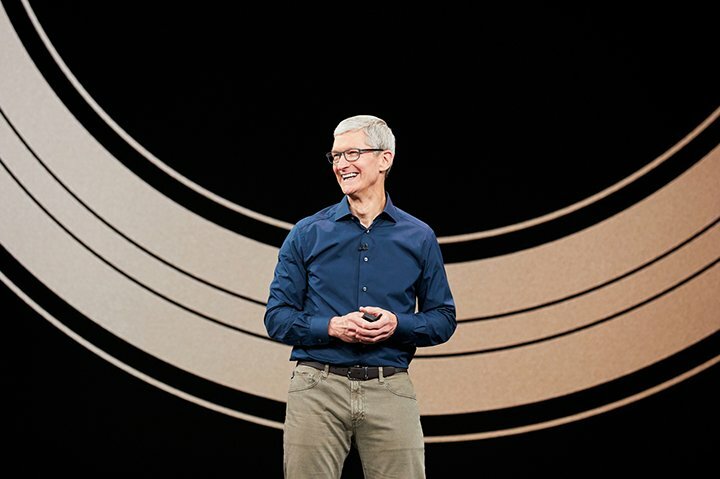 “When you pair this with the macroeconomic factors, particularly in emerging markets, it resulted in iPhone revenue that was down 15 percent from last year,” Cook told analysts late Tuesday. The Apple CEO said foreign exchange is another key factor behind the slow iPhone sales. “The relative strength of the US dollar has made our products more expensive in many parts of the world,” he told analysts. However, the growing competition in the premium segment — led by OnePlus, Samsung and Huawei — has made a major dent in Apple’s market share in India. According to Counterpoint Research, Samsung led the premium smartphone segment in India in 2018 with a 34 percent share, followed closely by OnePlus at 33 percent which was the best-selling device of the year. At the third position, Apple had 23 percent market share in 2018. Industry experts say that it might be a continuing struggle for Apple to build upon volumes in a very price-sensitive India market (85 percent market below $200), where it currently holds a share which is less than even 2 percent. Apple has already begun reducing the price for third-party distributors in China and may follow the same in India soon. The iPhone maker is currently seeking tax relief and other incentives from the government to begin assembling more handsets and open its branded stores, and its proposal to set up a manufacturing unit is reportedly under evaluation. Apple shipped 1.7 million iPhones in 2018, almost 50 percent lower than the 2017 shipments of 3.2 million units. Next articleDoes Quitting Facebook Change Your Life?